Sooner or later, there will be at least forty-five big winners of the current Powerball game, and forty-four of them are already known. That’s because only about half of Powerball ticket revenue is returned in the form of prizes—like that $1.5 billion jackpot, but also including a range of lesser prizes—which is lower than the average for other lottery games. The rest, less the consortium’s administrative costs, fills the coffers of the forty-four states participating in Powerball. In other words, you probably aren’t going to win the jackpot, but your state did. And in all likelihood, at least one state is going to win big twice. That’s because lottery winnings are generally taxed as ordinary income at both the federal and state (and, where applicable, local) level. 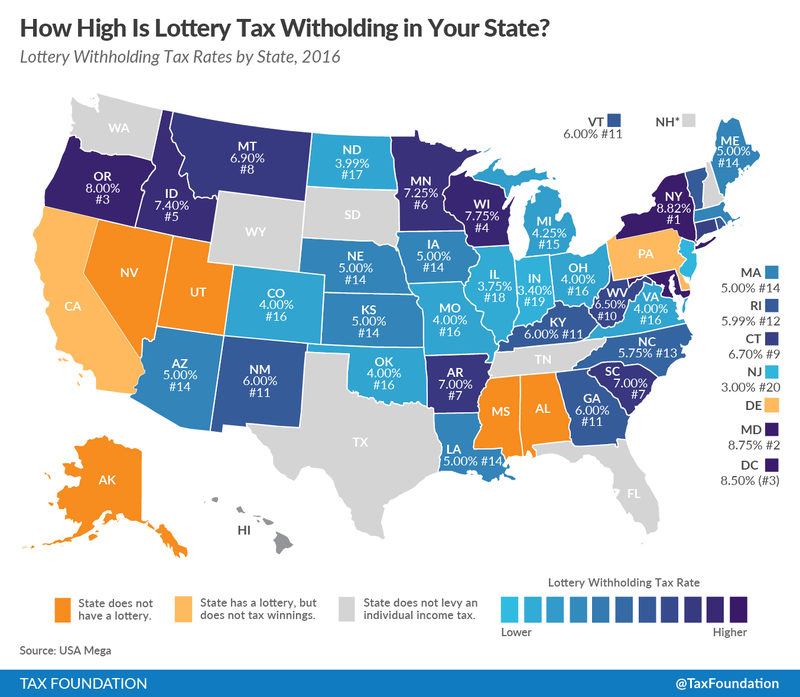 In fact, in most states (and at the federal level), taxes on lottery winnings over $5,000 are withheld automatically. However, withholding rates vary and do not always track state individual income taxes. California, Delaware, and Pennsylvania do not tax state lottery winnings. Arizona and Maryland have separate resident and non-resident withholding rates. In New York, residents of New York City and Yonkers face additional withholding. 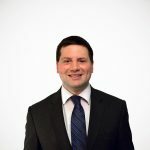 And of course, withholding rates sometimes differ from the top marginal rate, typically to account for the fact that, due to various exemptions, credits, and deductions, and given the nature of graduated taxes, lottery winners are unlikely to pay the top marginal rate on all of their winnings. Naturally, winners in states which forego individual income taxes or exempt lottery winnings fare the best. States which do not withhold offer some advantages, but the tax bill still has to be paid. At the other end of the spectrum, states with high withholding rates effectively receive a no-interest loan from the winner until tax returns are filed and a refund is processed. You aren’t going to win the jackpot, but if you did, your net payout (on the current $930 million lump sum) would be the lowest in New York, at $615,474,000, compared to $697,500,000 in states either foregoing an individual income tax or exempting state lottery winnings. This includes federal withholding of 25 percent ($232.5 million), though ultimately federal liability could be much higher, particularly if the winner isn’t feeling very charitable with his or her prize. As my colleague Joe Henchman noted, a winner from a state with a 6 percent income tax who takes the lump sum would have $506 million in true take-home after taxes, or about a third of the $1.5 billion jackpot.